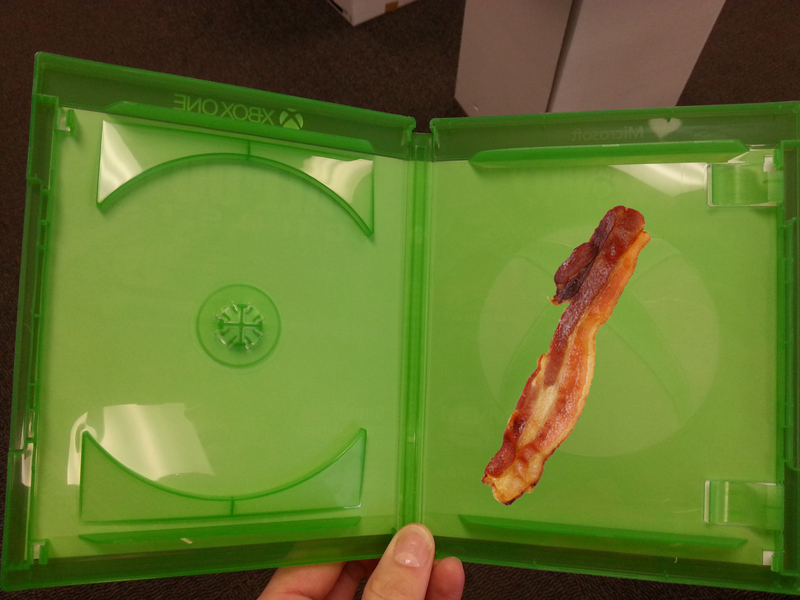 A prototype of the new bacon-filled cases that both Sony and Microsoft will be implementing in as early as Q4 2014. DALLAS, TX – Bacon makes everything better. At least, that’s what the kids say these days. And major corporations, apparently. 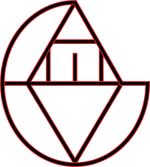 The fatty strip of pig buttocks has made leaps and bounds in terms of popularity, being included in almost every new product that fast food joints and major chains everywhere have come up with in the past few years. Bacon sundaes, peanut butter and bacon shakes, bacon flavored lip balm, double pepperoni and bacon pizzas, it just never ends. Now, next generation gamers will be able to get their bacon fix with every new physical game purchase. Andrew House, Group CEO of Sony Computer Entertainment, explained why his competitors along with his own company will now be placing a single strip of meat in their game cases instead of detailed instruction manuals. This makes sense and all, but what about Muslim gamers? Are they being alienated or even oppressed by this inclusion of pork with their violently sacrilegious entertainment? What about vegetarian gamers? Is this a personal attack against them? Why not include something less offensive and binary, like peanuts? That begs the question: What about gamers with peanut allergies? What about the original creators of the Peanuts comic strip? What about people who hate comics? Or who hate stand up comics? Andrew House, you may have a lot of minorities to answer to once this crispy meat is placed into your boxes, but I have a feeling that you’ll also have a lot of fans of this new tactic as well. As long as that meat doesn’t go rotten. The only way we’ll find out, though, is by picking up all of our new HD collections and remastered games in the format that got us to where we are now: In a good ol’ fashioned plastic case.